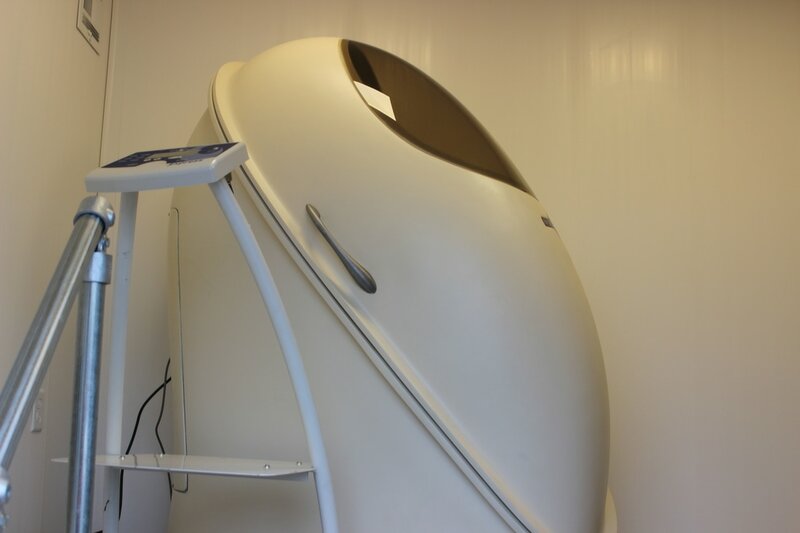 What is the Bod Pod®​? 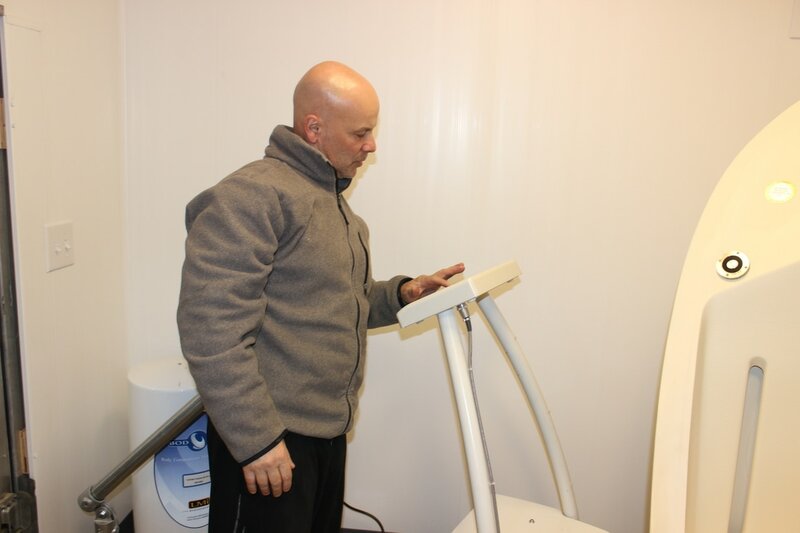 The Bod Pod®​ is an air displacement plethysmography system that uses whole body densitometric principles to determine body composition (Fat and Fat-Free Mass). This technique relies on a mass measurement from a highly accurate scale and a volume measurement from the Bod Pod®​ chamber. This allows the Bod Pod to predict Thoracic Gas Volume and uses densitometric equations to calculate percent Fat and Fat- Free Mass. Bod Pod®​ and hydrostatic measurement usually agree within 1%. How reliable is the Bod Pod®​? The Bod Pod®​ uses the same gold standard hydrostatic (under water) weighing principles but uses air instead of water which is much more comfortable for the client. This technology is now being used by hospitals, universities and major athletic teams (ie NFL/NBA) This allows for an accurate, safe and comfortable test. A complete test, including the printed results, takes about 10 minutes. We schedule 15- minute appointments to allow for paperwork and explanation of results. Why is it important to measure body composition? Body composition can provide insight into a person’s health. High body composition often corresponds with increased risk for cardiovascular disease, elevated cholesterol and type-2 diabetes. Testing results are easy to reproduce, making this an excellent way to monitor your changes in body composition. People of all ages who are under 7 feet tall and less than 550 pounds can participate. 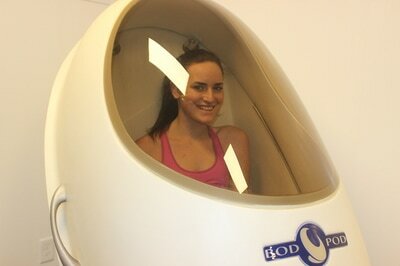 What should I expect during a Bod Pod®​ test? Participation is simple. You need only to sit comfortably and quietly inside the Bod Pod®​ for the brief measurement period. You will hear sounds relating to the valves opening and closing. The Bod Pod®​ causes slight pressure changes. 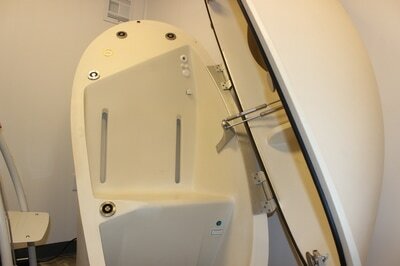 Most people are unaware of the changes in the Bod Pod®​ cabin. Some people have noted a feeling similar to that of being in an elevator. There is a button to shut off the test at any time if you feel uncomfortable. * No eating or drinking for at least 2 hours prior to testing. * No exercise for at least 30 minutes prior to testing. * Do not apply any lotion or skin creams at least 2 hours prior to testing. * Wear a minimal amount of jewelry to the testing as you will have to remove it prior to testing. * Men – should wear spandex or lycra single layer shorts or a spandex or lycra racing style swimsuit.